The upcoming Perl-related conference and workshops. 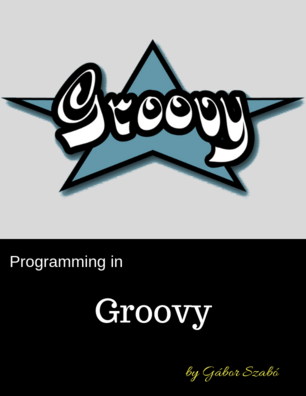 If you'd like to really master Perl, attending some of these events is a must. Source: the events page of the Perl Weekly. 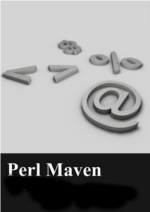 If you'd like to link to the Perl Maven site, you can have a simple text link, or you can use something from the promotion page.